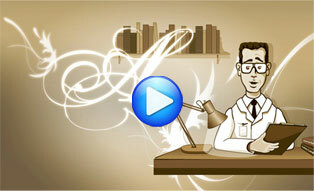 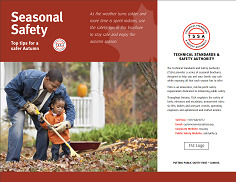 Please contact TSSA directly for a customized version of inspection handout. 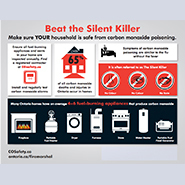 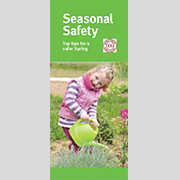 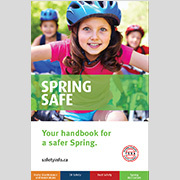 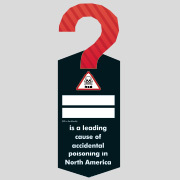 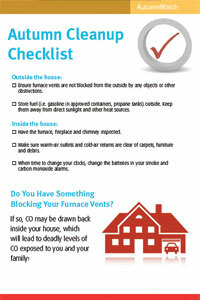 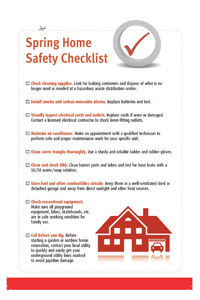 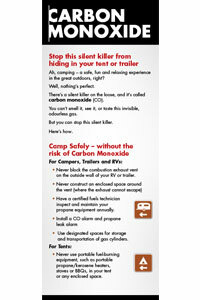 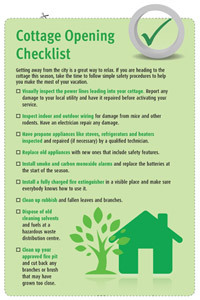 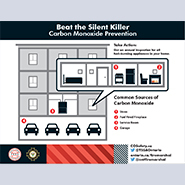 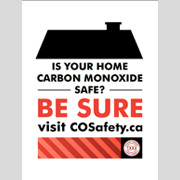 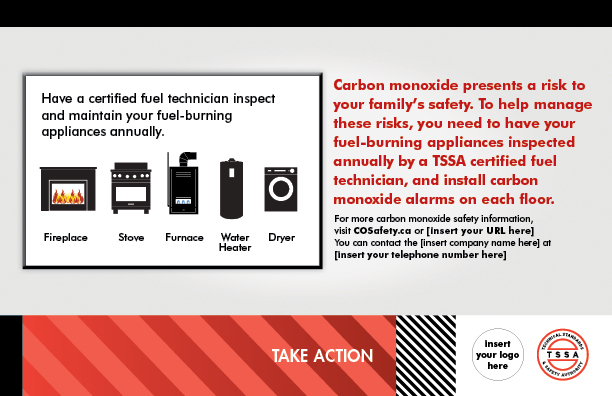 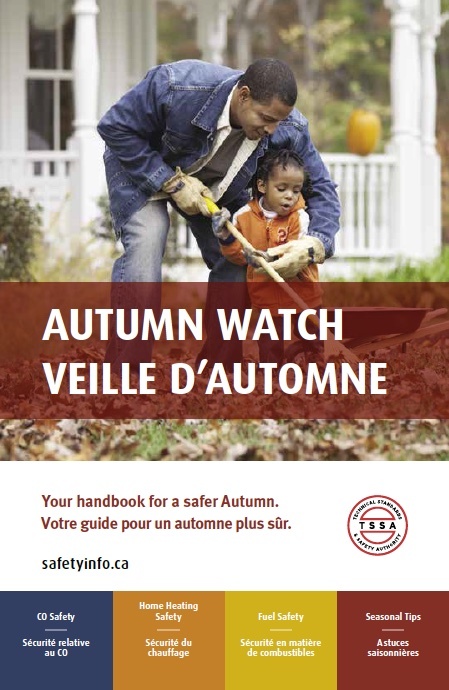 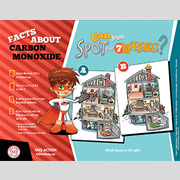 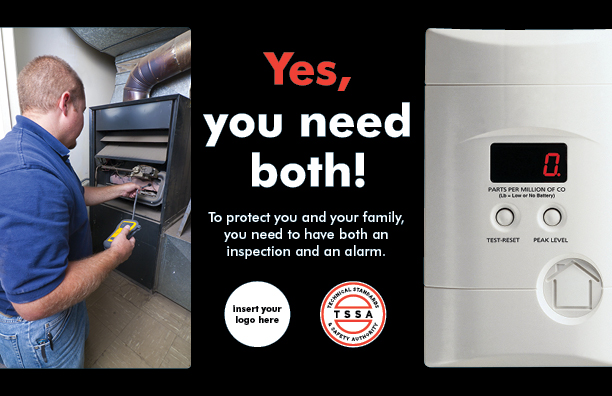 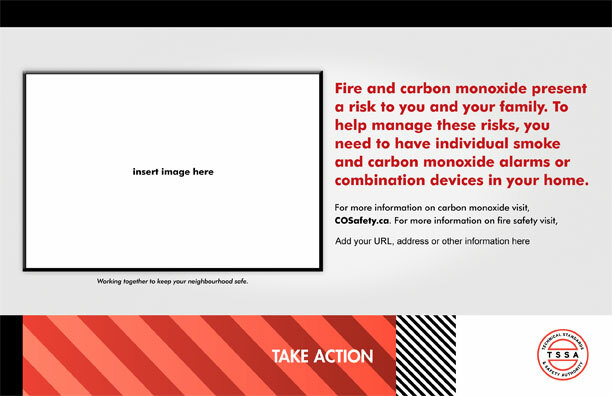 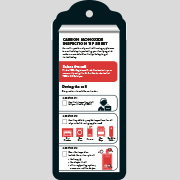 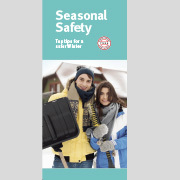 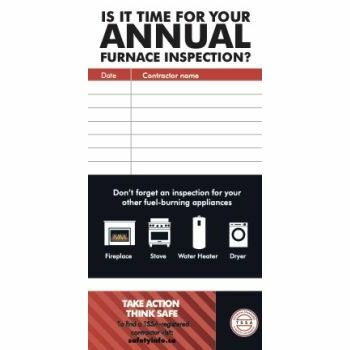 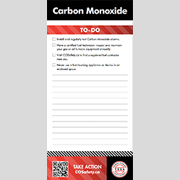 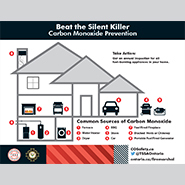 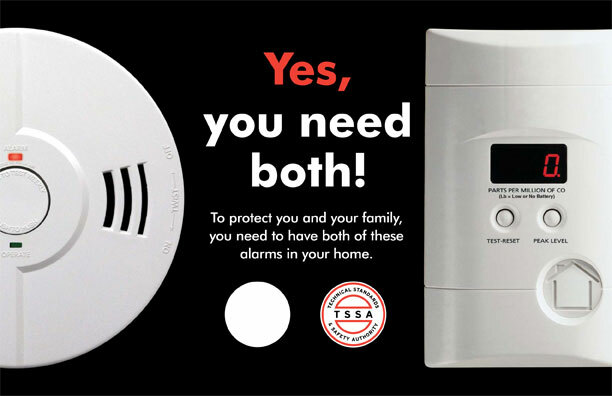 TSSA's community campaigns are aimed at increasing awareness of CO safety and improving safety behaviour among homeowners. 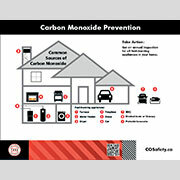 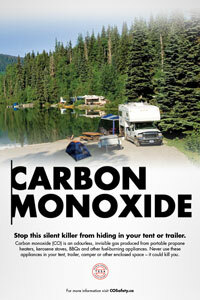 The campaigns have been executed in several communities accross Ontario and reached more than 2,900,000 households.